Rind from one orange. A vegetable peeler works great for this – be sure to limit the amount of white pith as that can make your infusion bitter. Let sit for three to five days and taste. If the vodka has achieved an orange flavor you like, strain out the orange peel. Then add three Chai tea bags. Let steep for 10 to 15 minutes or up to a full day. Remove the tea bags once the tea flavor is strong enough for your taste. Shake over ice with a dash of raw sugar or maple syrup, then strain into a martini glass and garnish with a little orange. 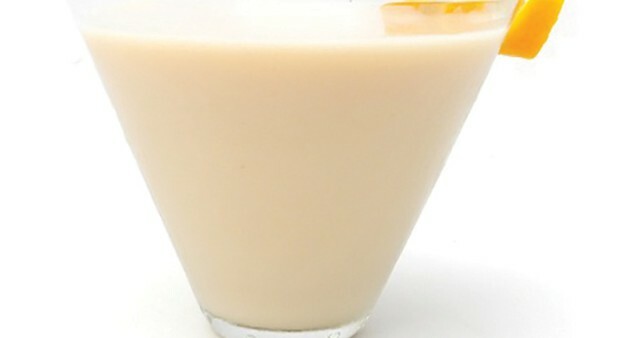 Tips: For a creamier alternative, mix 2 ounces of the orange-chai infusion with three ounces of coconut milk. Standing time: three to five days. Brewing time: 10 to 15 minutes or up to a full day.